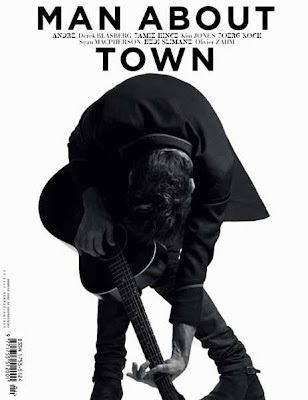 Man About Town 4th issue cover shoot by who? You guess it Hedi Slimane. Very simple but affective. On newsstand now.